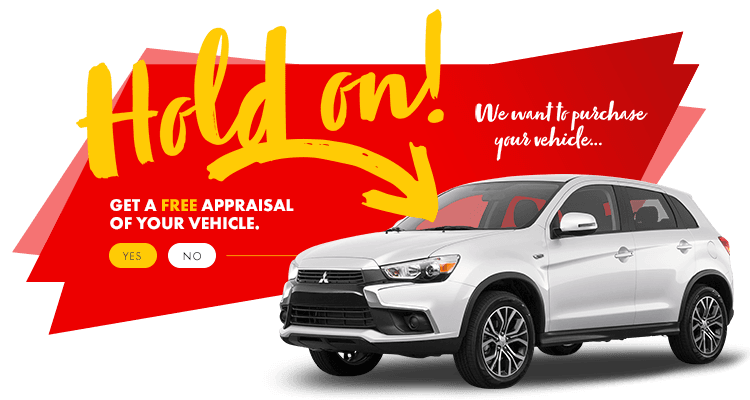 If you are searching for a vehicle that is seamless and efficient no matter where you go—the Mitsubishi RVR is crafted to satisfy all your needs. The perfect combination of style and innovation, this model is as fun to drive in the city, as it is versatile and reliable in the great outdoors. 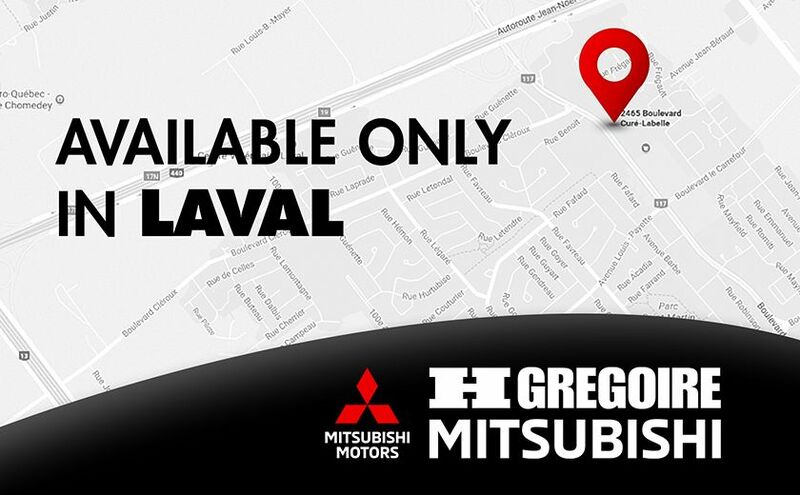 If you’re ready to see for yourself, head to HGregoire Mitsubishi in Chomedey, and take it for a test drive around Laval today!